Shivaji University was founded in the year 1962 in the memory of the great Maratha warrior, Chhatrapati Shivaji. It was inaugurated by then President of India, Dr. Radhakrishnan. This university was the result of dire need of a premium education institute of South Maharashtra. This university has successfully completed its objective and now provides education to near about 3 lakhs students in around 271 affiliated colleges and main campus of the university. To extend its reach and to provide education to the unfortunate children’s who cannot afford a regular course, the university opened its Directorate of Distance education. Shivaji University vision is to educate maximum number of persons in their capabilities and educate them with the best possible knowledge and environment. Shivaji University is up to date with modern facilities and other amenities to provide the best possible education for the students. Shivaji University boast excellent hostel facilities for its students, a fully stacked library, lush green gardens to help students with their studies. Talking about the programs, University offers a wide range of courses ranging from under graduate level to post graduate level. 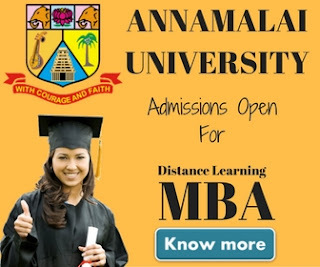 It is a prime institute for regular studies as well as distance education. The course material provided with distance courses is very easy to understand and help students to develop key skills required for the field. 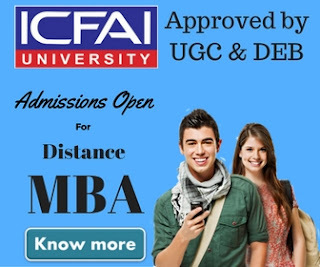 Distance education has become a important medium of studying in the recent times with the change in times. Nowadays, more and more students are undertaking distance education mode as their preferred choice of learning because it provides them with the option to work as they are studying. It enables them to support themselves while they are studying. 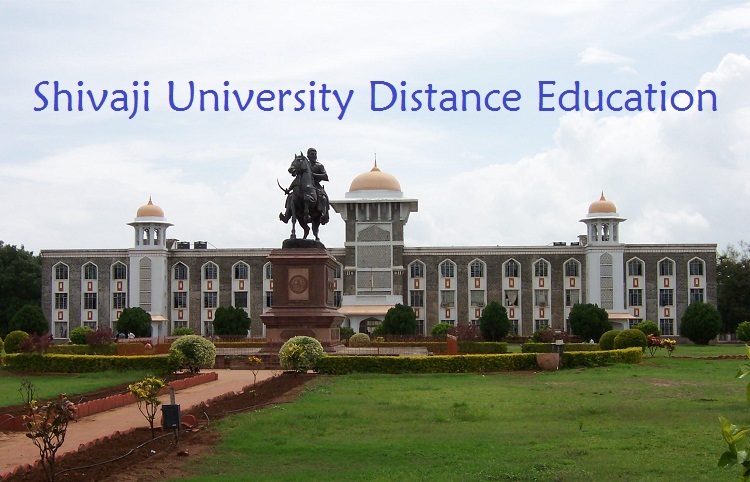 Center of Distance education, Shivaji University has opened various study centers to cater the needs of students. In these study centers, education material is provided to the students in the form of library as well as experienced teachers and faculty are also present which clear the doubts of students. These study centers are made throughout the state to make them easily accessible to the student. Admissions are done on the basis of merit. To apply, applicants must obtain prospectus and admission form from directorate of distance education or through study center. University has now opened several study centers to make study easier for the students. These study centers cater the needs of students in respect of providing books and guidance. They also sell admission forms as well. Students can visit any of these study centers to obtain application forms and can also submit them right there.